Whether such a system of social security is a good or a bad policy is essentially a political problem. One may try to justify it by declaring that the wage earners lack the insight and the moral strength to provide spontaneously for their own future. 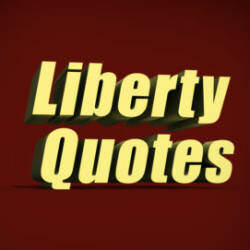 But then it is not easy to silence the voices of those who ask whether it is not paradoxical to entrust the nation’s welfare to the decisions of voters whom the law itself considers incapable of managing their own affairs; whether it is not absurd to make those people supreme in the conduct of government who are manifestly in need of a guardian to prevent them from spending their own income foolishly. I’m winding my way through Human Action, a truly amazing work !